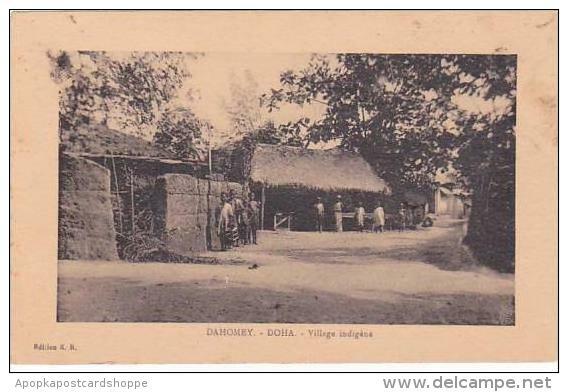 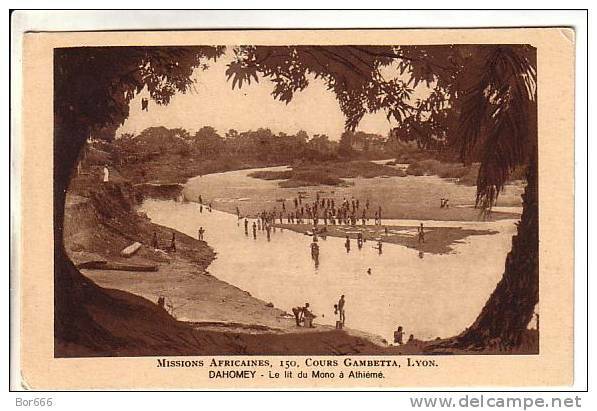 Antique postcard early 1900 DAHOMEY En Colonne Halte, dans la foret. 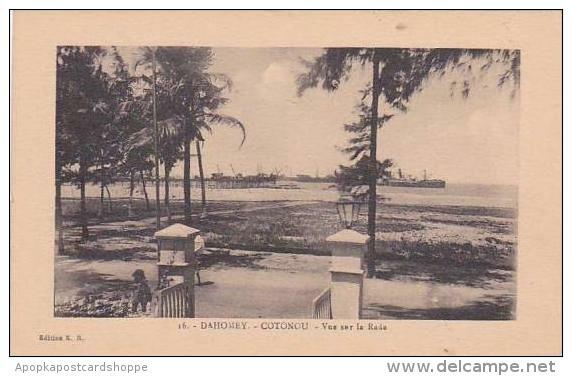 Halt in the forest, guns. 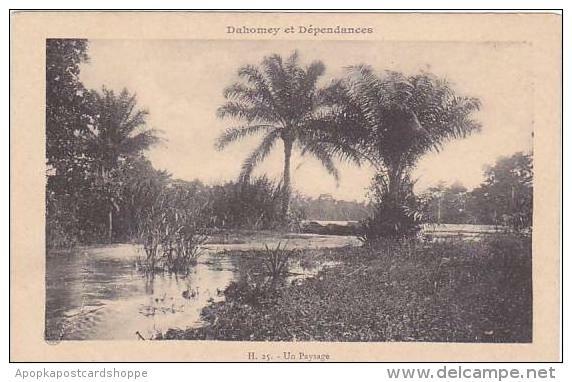 DAHOMEY . 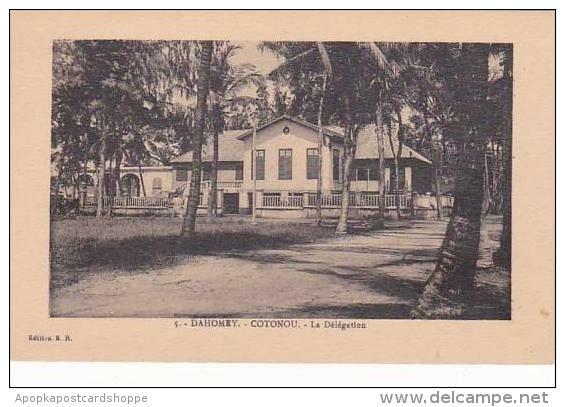 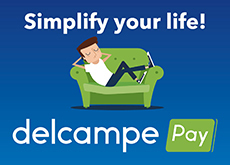 1910s , COTONOU.-Agence des "Chargeurs Reunis"
There are 5756 items which correspond to your search on Delcampe International.